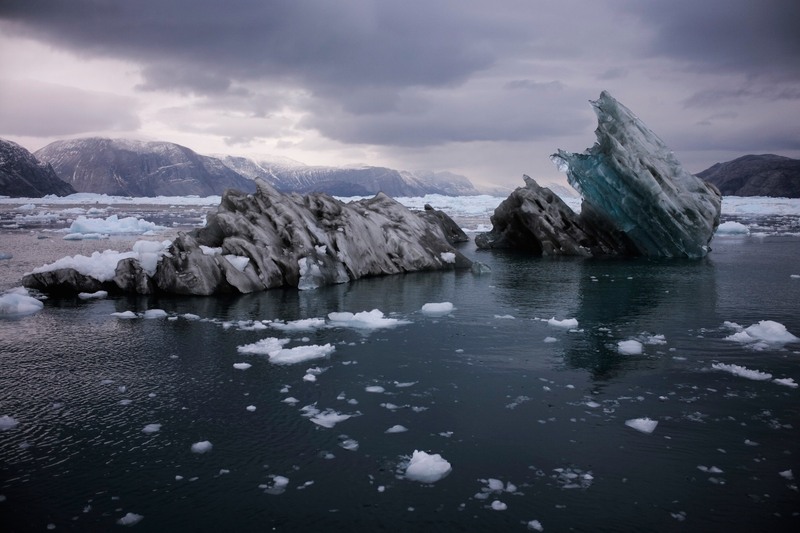 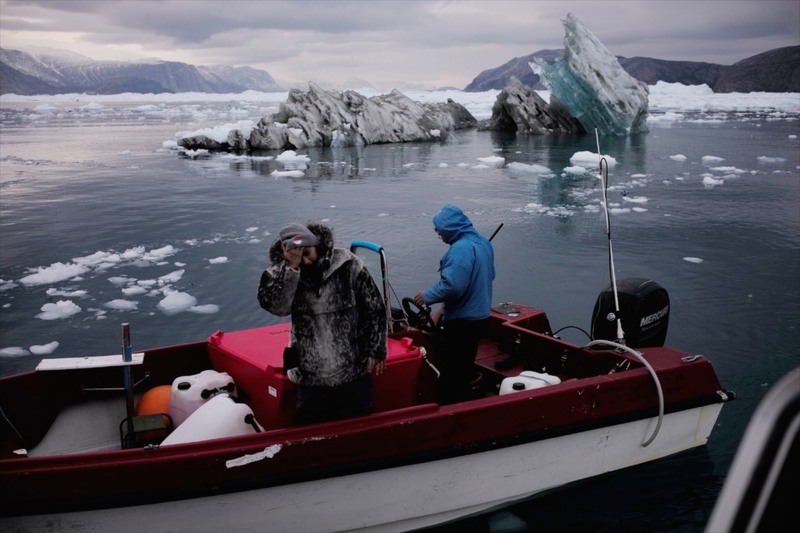 My first experience of the Arctic concerned with the human face of climate change. 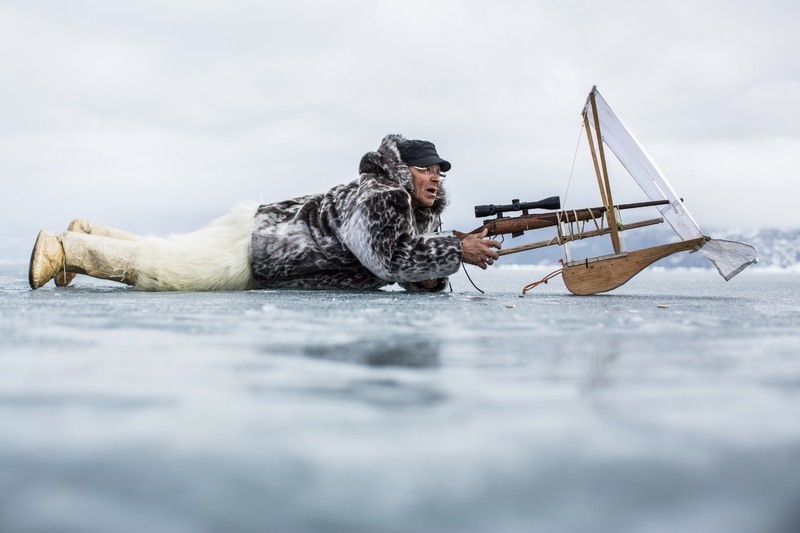 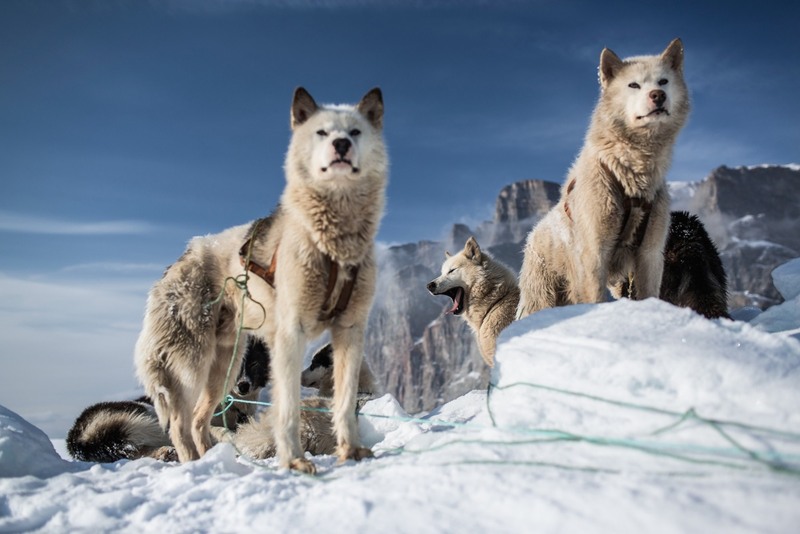 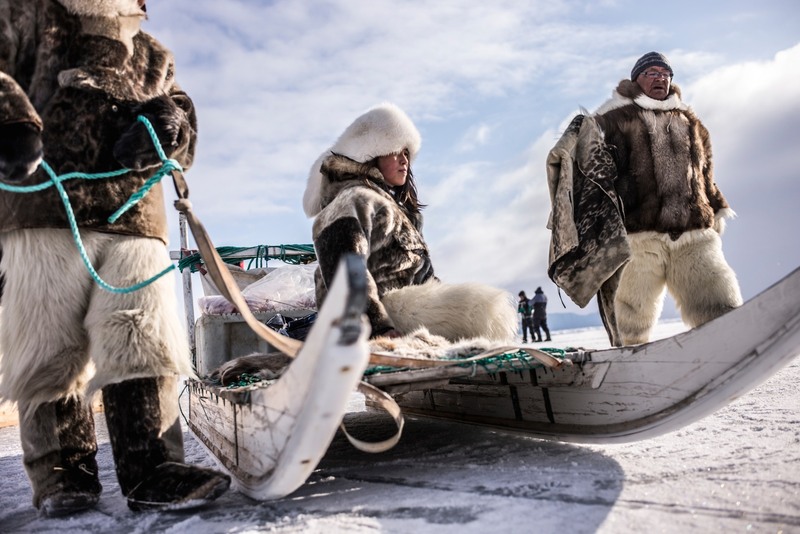 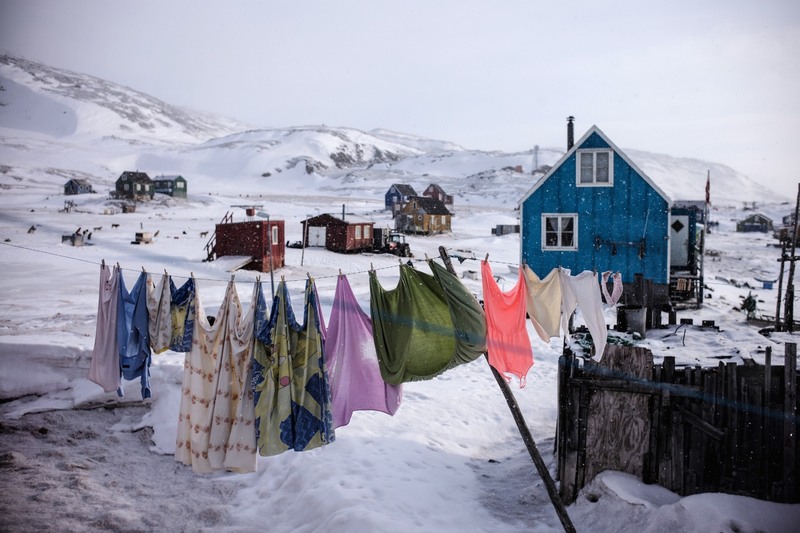 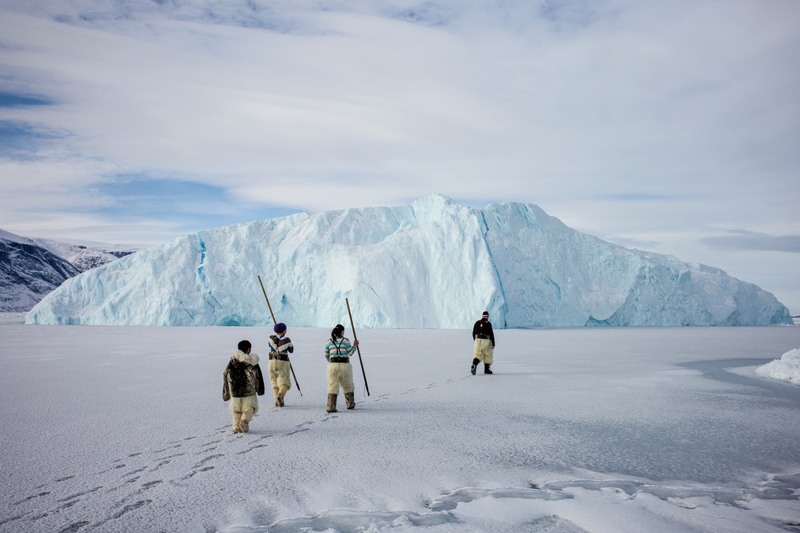 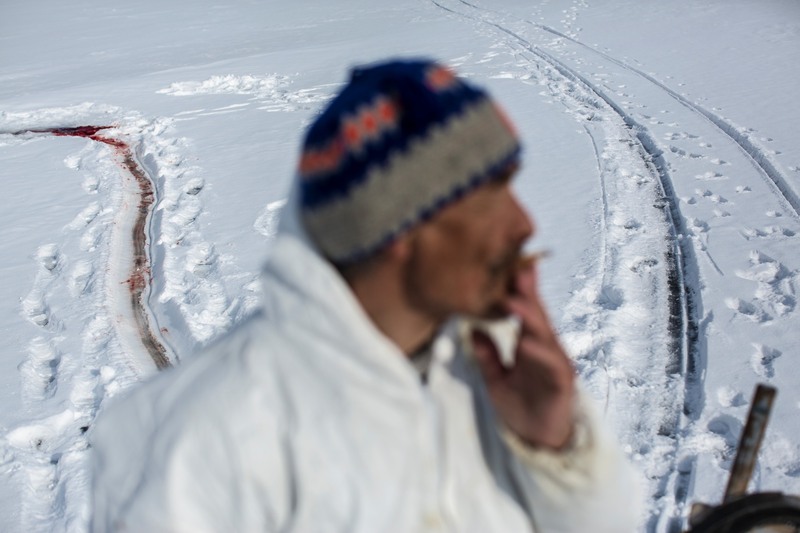 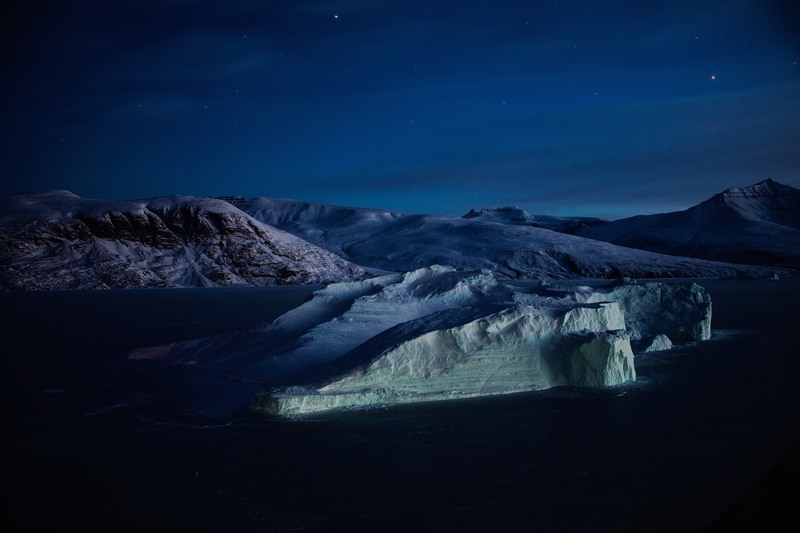 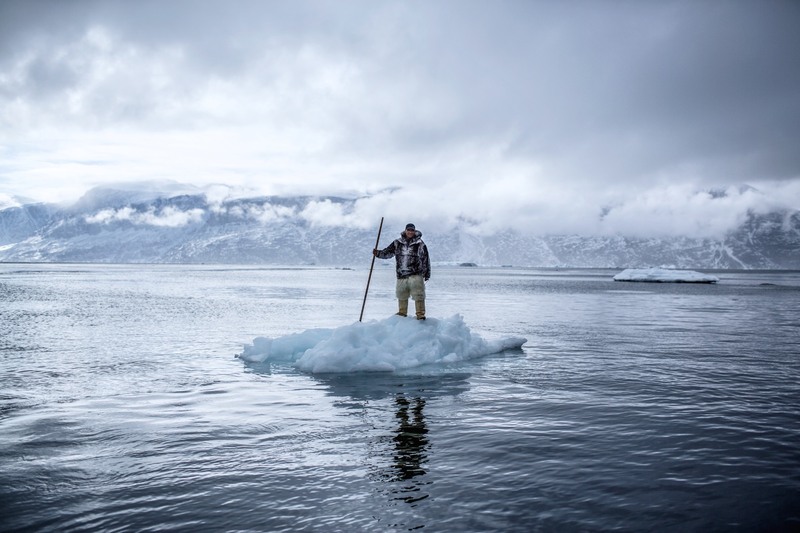 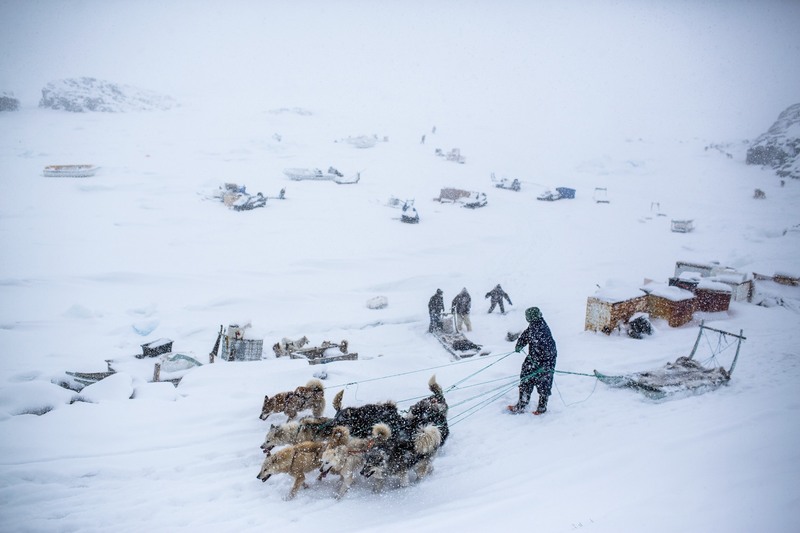 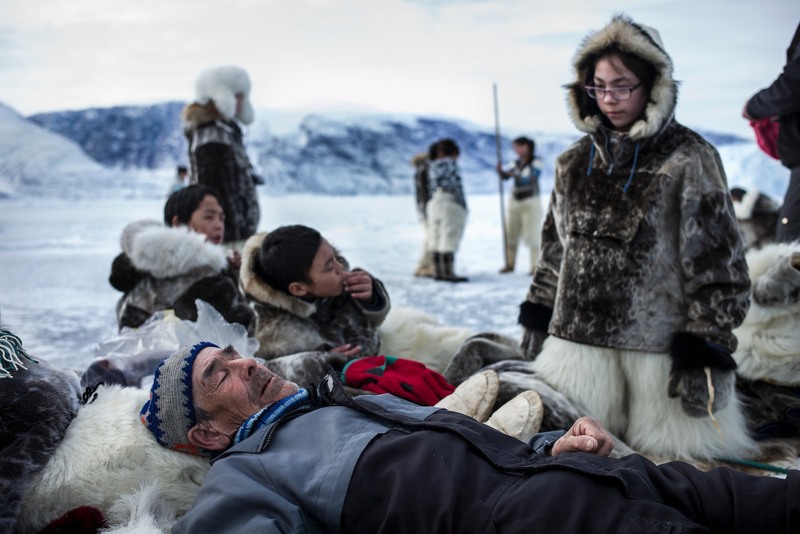 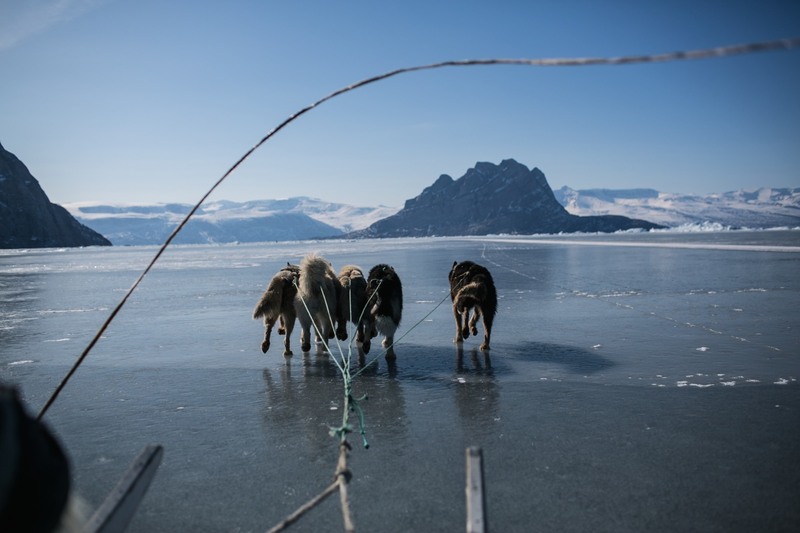 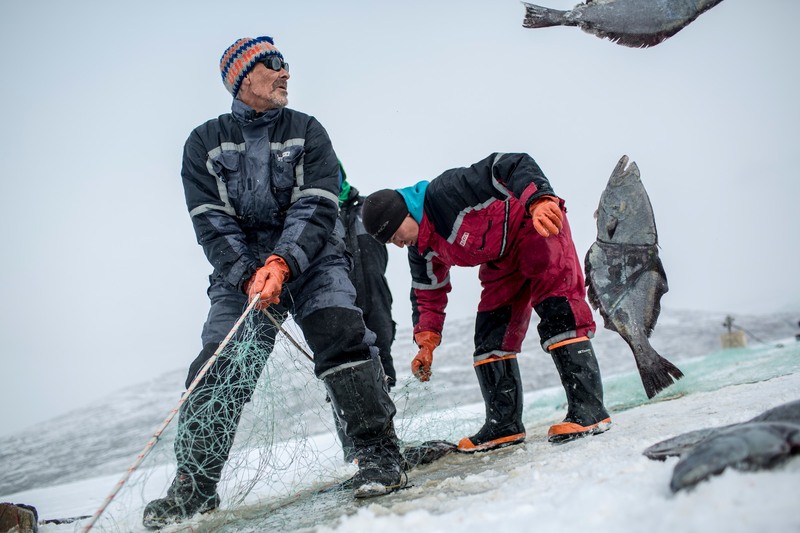 In the tiny island town of Uummannaq on Greenland’s west coast, vanishing sea ice is rapidly altering traditional hunting and community life. 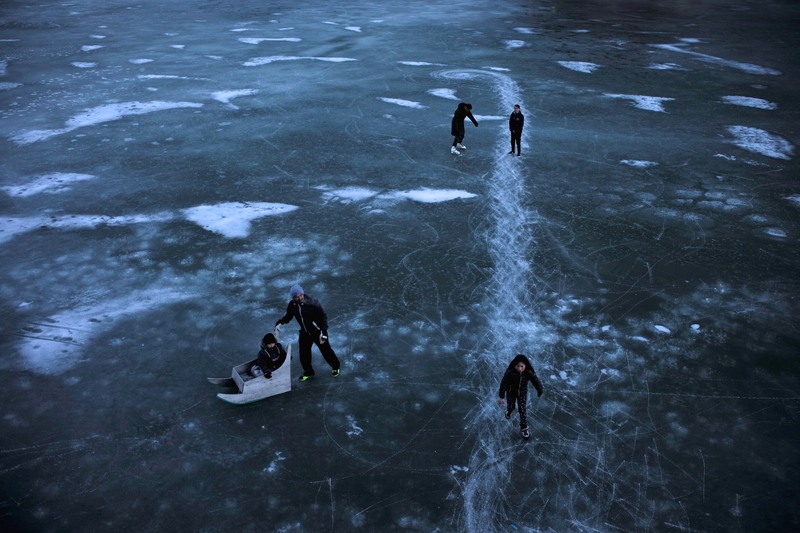 As a kid, Slovenia-born photographer Ciril Jazbec, dreamt of becoming a photographer for National Geographic. 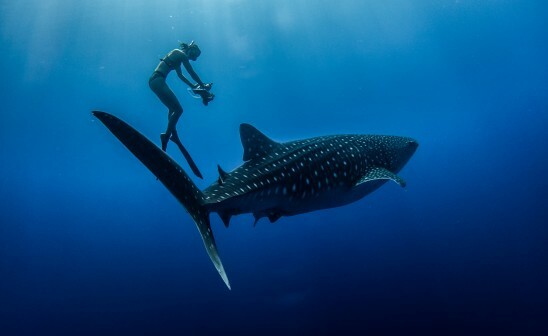 Today, aged 32, his dream came true. 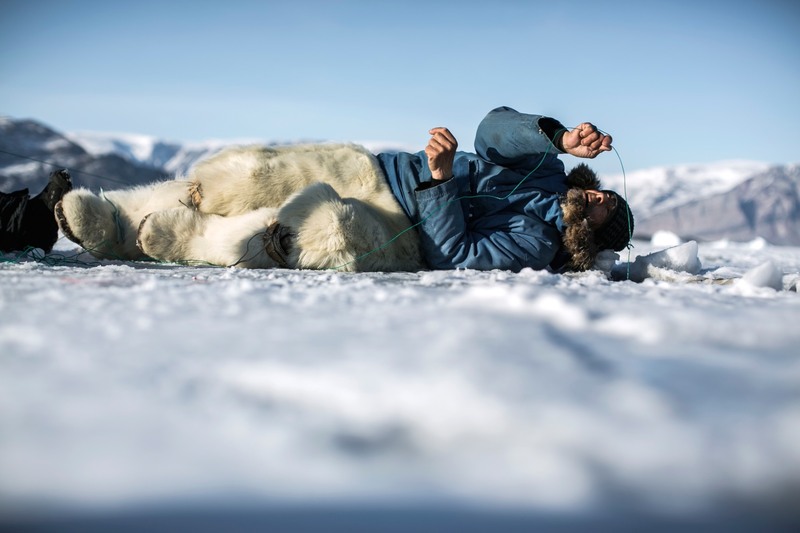 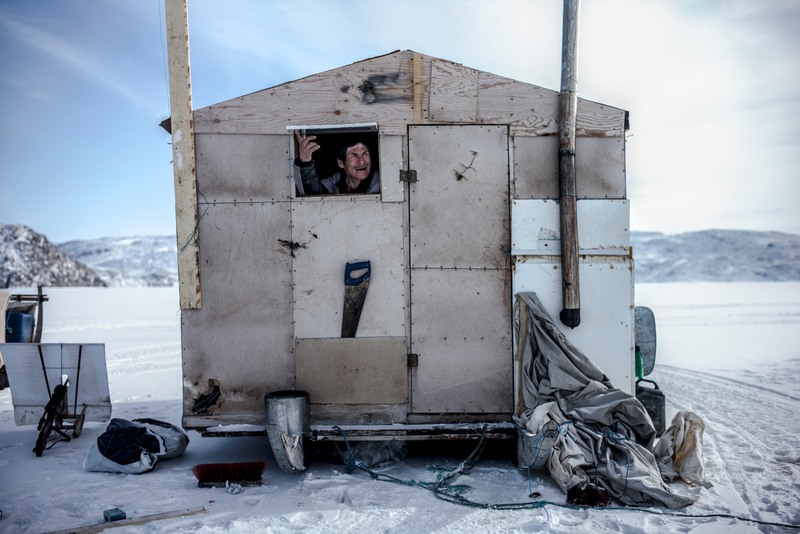 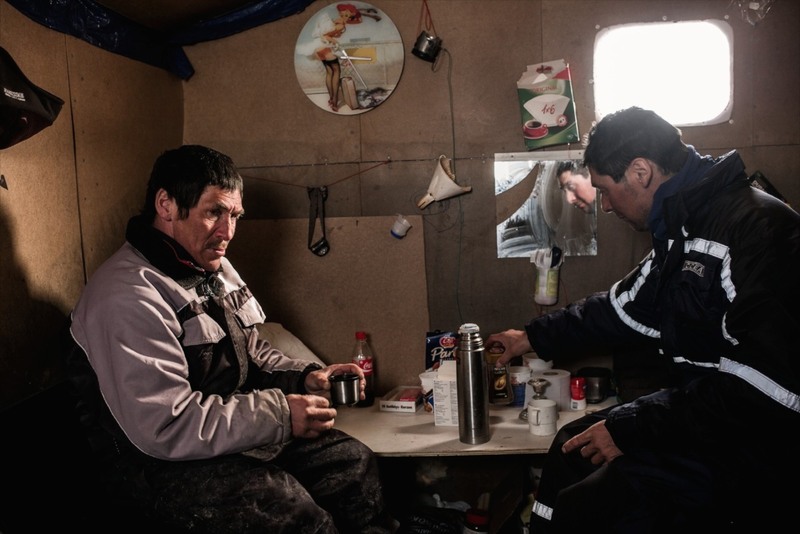 A few years ago, he headed up to Greenland and witnessed a way of life disappearing. 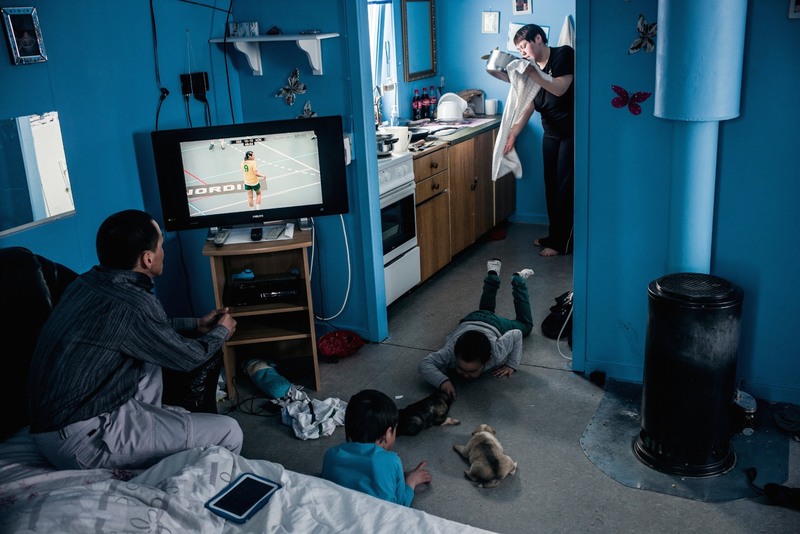 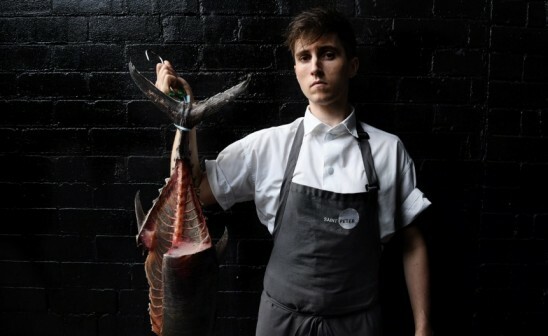 Discover more of Ciril Jazbec's work on his website.